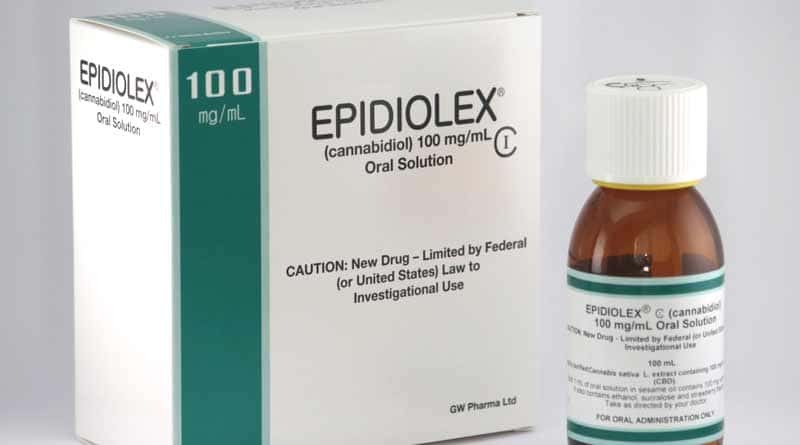 In a widely expected move, the United States Food and Drug Administration today announced their approval of Epidiolex, a drug derived from the extract of cannabis plants, for treatment of certain diseases which cause severe seizures. They will only allow the drug for use on patients over two years old. 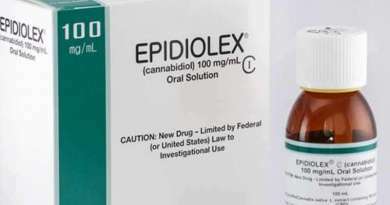 The newly approved drug contains Cannabidiol, or CBD, which is derived from both marijuana and industrial hemp. The FDA granted the drug Priority Review designation for this application. Also, Fast-Track designation was previously granted for Dravet syndrome and Orphan Drug designation was granted for both syndrome indications. 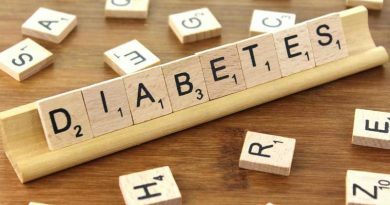 According to the FDA, Fast Track is a process designed to facilitate the development, and expedite the review of drugs in order to treat serious conditions and fill an unmet medical need. 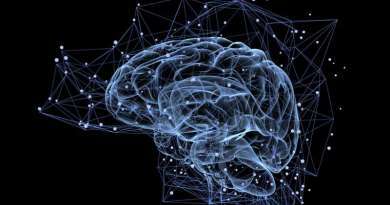 It helps to get important new drugs to patients faster than traditional approval methods. The Orphan Drug designation is made possible due to the Orphan Drug Act which allows for granting special status to a drug or biological product (“drug”) to treat a rare disease or condition.